Storage Solutions (HDDs & Memory) - HDD-2TB-S - Only $89.95! 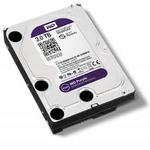 PolarisUSA proudly offers the best hard drives in the industry. We have taken great measure to use the sturdiest drives available. 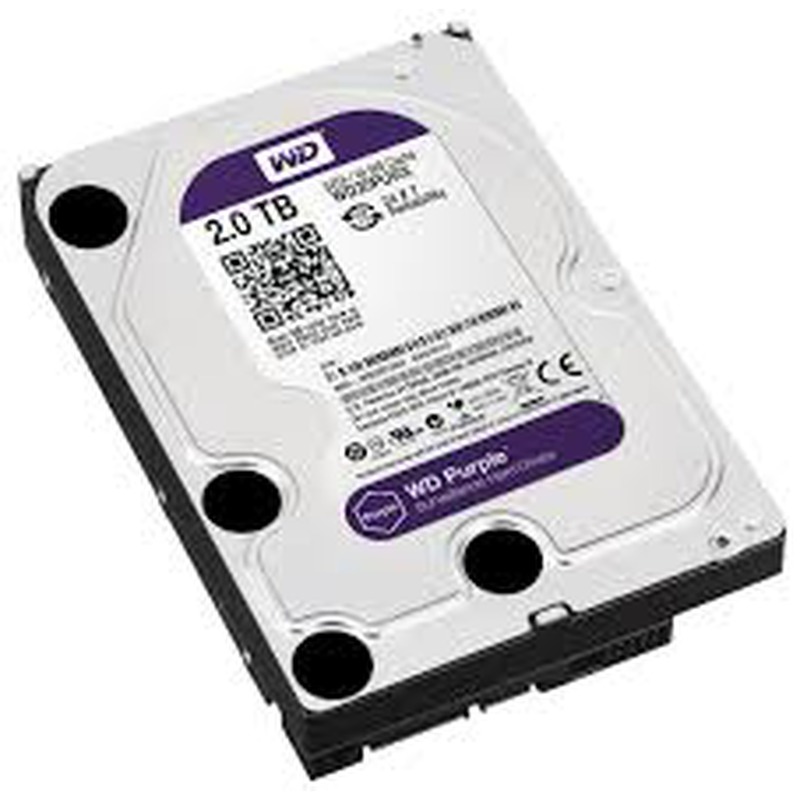 The Purple WD20PURX is one of the best - chose specifically for DVR/CVR/NVR Recorders that can save massive amounts of data to the HDD for your protections and information. Don't be fooled by the low quality, consumer grade drives that competitors are using, we choose specific HDDs to ensure quality video and long lifespans of your drive. Accept no substitutes! PolarisUSA uses A/V hard drives for maximum reliability and longevity. A/V drives are designed and optimized for use in DVRs, where data is constantly being written, rather than read. 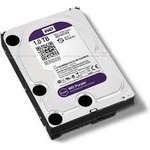 Standard PC hard disks just don't cut it! All of our drives are NEW, don’t accept refurbished units from our competitors!